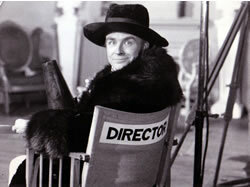 From Woody in TRICKY BUSINESS to Johnny in IF... From Jackanory and Playaway to Dixon of Dock Green and The New Avengers. 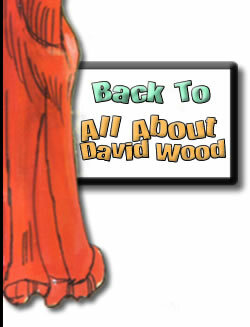 Follow David Wood's acting career below. Three Handed Game Ray Austin New Avengers Ltd.